Panasonic's ES-RW30 is precision and reliability at an affordable price. 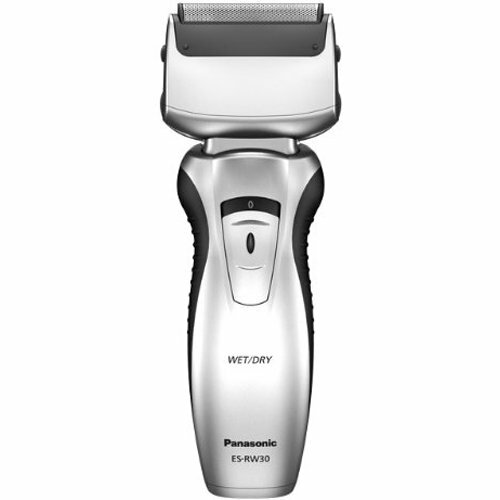 Multi-directional pivoting head allows high contact with your face it possesses an independent multi-directional head with twin blades that allow free pivoting around your facial contours. 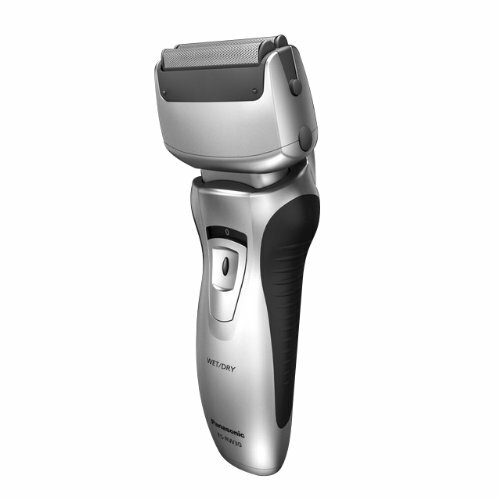 Furthermore, the twin inner blades are designed to shave your beard with comfort and ease, including the difficult areas under the chin. 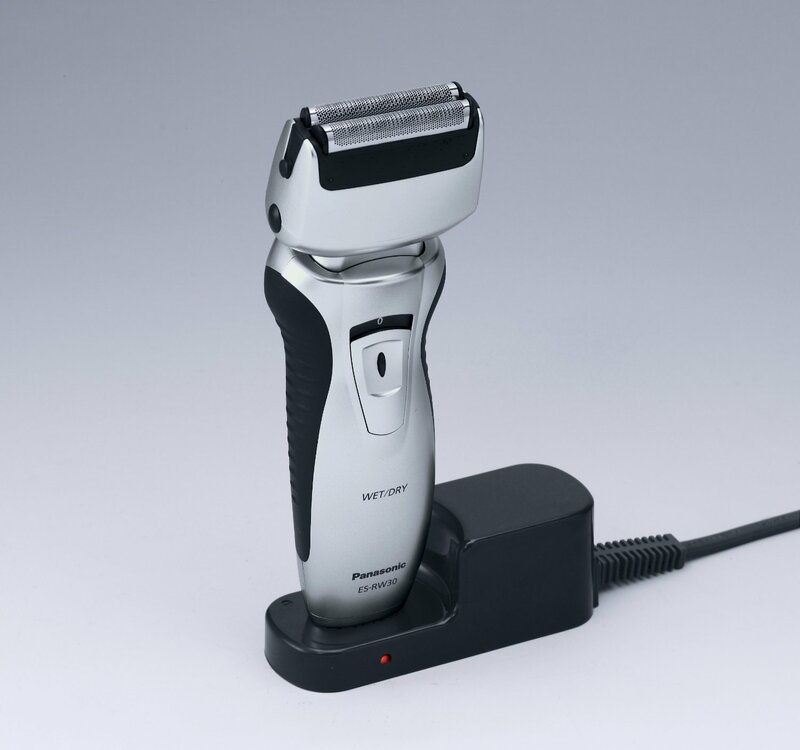 The RW30's blades move back and forth counter directionally to provide a quieter shave thanks to the reduced vibrations that add to the distinctive shaving experience.